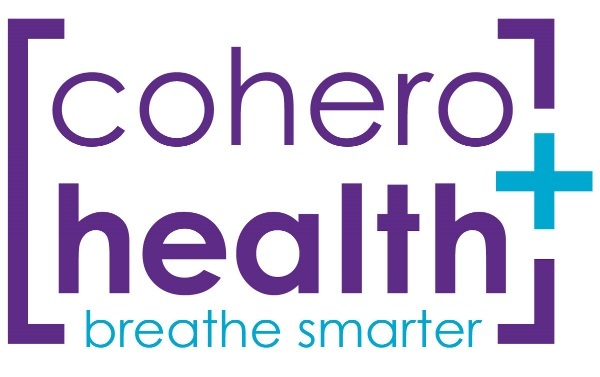 Cohero Health, @coherohealth improves respiratory care through smart mobile devices that engage and empower patients by measuring lung function and tracking adherence. Its real-time lung function tracking can help kids and their parents with medical adherence and to help curb over 13.8 million school days per year missed because of asthma. Cohero Health competed against 9 other companies representing the best in digital health and medical device innovation focused on the pediatric market. Noninvasix, @noninvasix, which aims to improve maternal-fetal health by lowering the rate of c-sections, costs of care and medical claims via its enhanced fetal monitor, came in second place. And Nanofiber Solutions, @NancoSol, with its tissue engineered vascular grafts for arteriovenous access came in third place. Congratulations to all 10 finalists and all companies focusing their businesses on improving the health and lives of children. 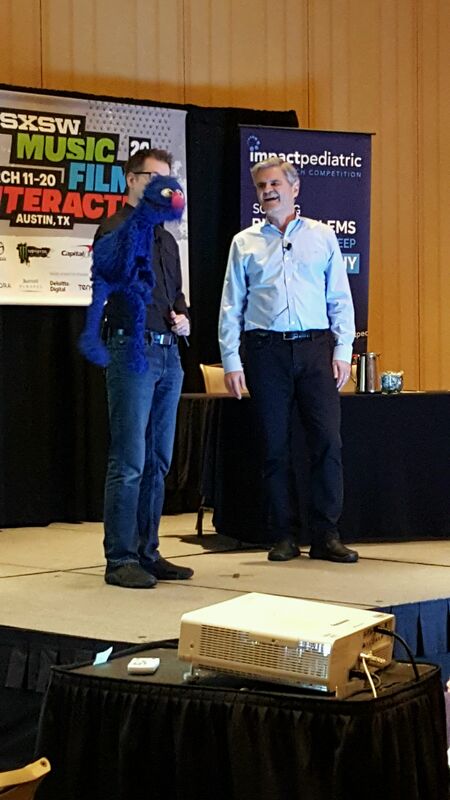 Impact Pediatric Health was thrilled to have Steve Case join as co-emcee along side Dr. Jordan Shlain. Case is one of America's best-known and most accomplished entrepreneurs – through AOL, Case helped to drive the worldwide adoption of the internet and orchestrated the largest merger in business history. In 2005 Case co-founded Revolution, a Washington DC-based investment firm that invests in and actively helps build companies leveraging technology to disrupt existing markets. Case is a leading voice in Washington shaping government policy on issues related to entrepreneurship, working with leading Democrats and Republicans to advance public policies that expand access to capital and talent. Case was instrumental in passing the bipartisan JOBS (Jumpstart Our Business Startups) Act in 2012, and remains active advocating for immigration reform. Case was the founding chair of the Startup America Partnership— an effort launched at the White House in 2011 to accelerate high-growth entrepreneurship. In 2014, Steve was named a Presidential Ambassador for Global Entrepreneurship. Case and his wife Jean also created the Case Foundation in 1997 to develop and fund innovative solutions to global challenges. At the event, Schlain spoke with Case and Aneesh Chopra, the first Chief Technology Officer of the U.S. and assistant to President Obama, who is now a leader at Hunch Analytics, a “hatchery” incubating ideas that improve the productivity of health and education markets. Both worked together with Startup America and Schlain asked them to share some lessons learned from that initiative in how to make health tech innovations visible and connected in communities across the US. Boston Children’s Hospital, Cincinnati Children’s Hospital, Texas Children's Hospital, and The Children's Hospital of Philadelphia came together to create Impact Pediatric Health, a one-of-a-kind pitch competition to help showcase, and support, the best pediatric healthcare innovations. Additional hospitals Children’s Healthcare of Atlanta, Children’s Hospital Los Angeles, Seattle Children's Hospital and Stanford Children’s Health supported the effort, along with industry experts serving as judges and organizations like HopeLab, PediaWorks, and REDI Cincinnati. SXSW Interactive supported the event as well, which was part of Startup Village, http://www.sxsw.com/interactive/startup-village, at the Hilton Downtown Austin.